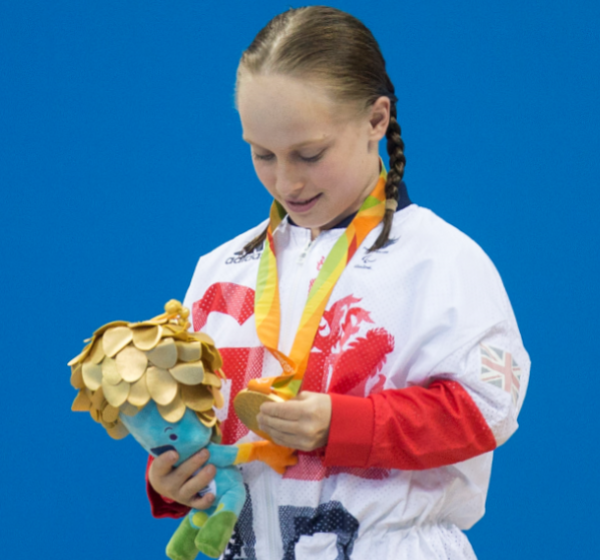 Register now to access a range of exciting free opportunities and resources for schools and community groups from the British Olympic Association and the British Paralympic Association. What is your inspirational move? 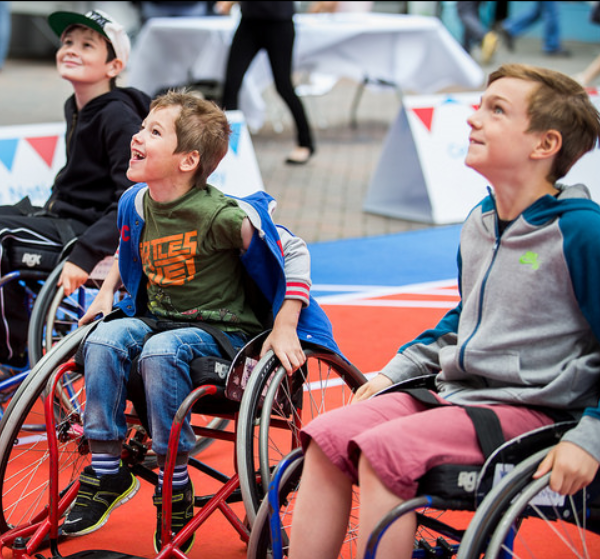 Explore the Paralympic Value of inspiration and get active as a group with this interactive presentation featuring Paralympic Champion Susie Rodgers MBE and Team GB rugby seven’s star James Rodwell. Use the power sport to inspire your students, with free curriculum-linked teaching resources for a wide range of subjects, interests and age groups. 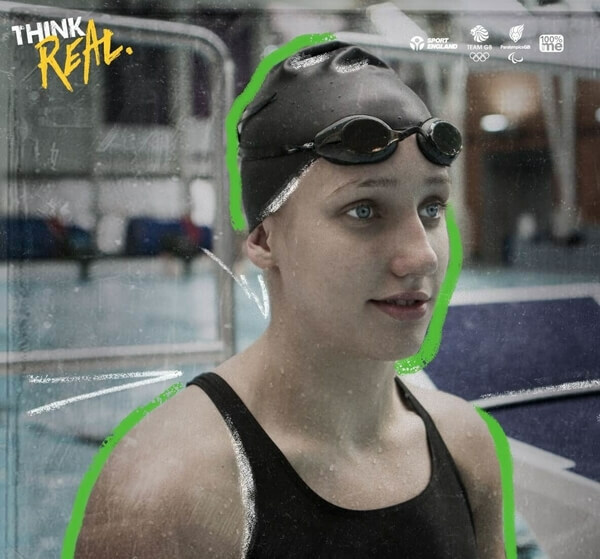 Explore healthy decision making with new Get Set + programme Think Real. Get active together, while exploring young athletes, teamwork, inspiration and more. 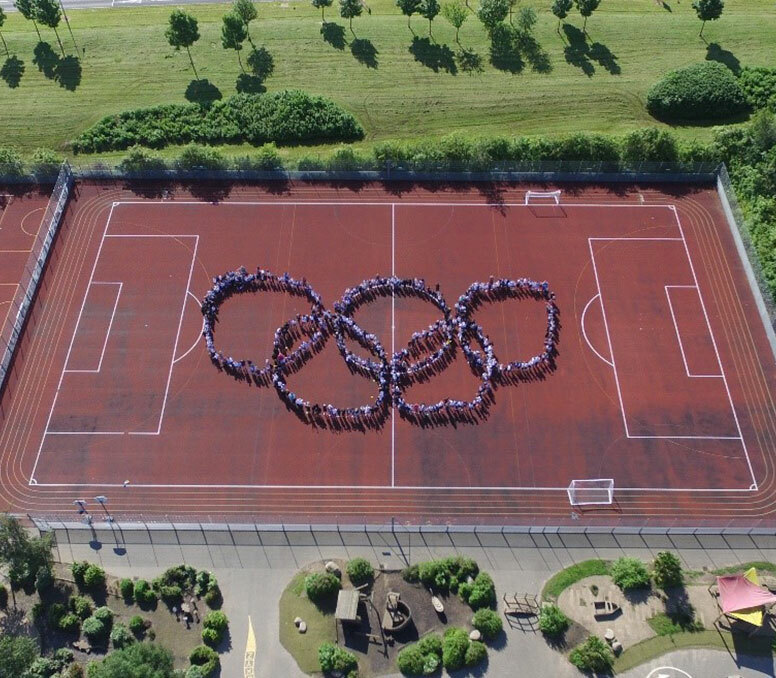 How is your school getting active? Share your story of getting active for the chance to win exclusive Get Set goodies! Explore our flexible, cross-curricular resources which are packed full of lesson ideas, whole school activities, presentations, films and images. Use the filters to find the subject areas, ages or campaigns that interest you. Discover how being part of a team can help us, and Team GB and ParalympicsGB athletes, active. Explore the history and achievements of the Paralympic movement and accessibility in schools. Everyone involved in the Get Set community can come together to share their stories! Find out about the latest news, view showcases from schools and have a look at our community map. What's next for the Travel to Tokyo programme? Read Get Set's top tips for creative, active ideas sessions. Discover other Olympic and Paralympic inspired opportunities which are delivered by Get Set+ partners and associated organisations.